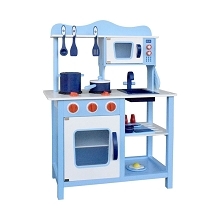 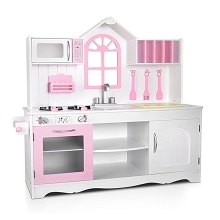 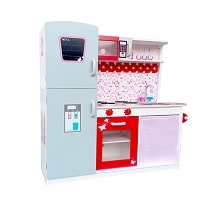 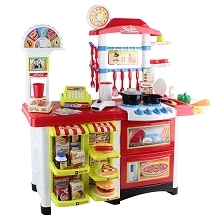 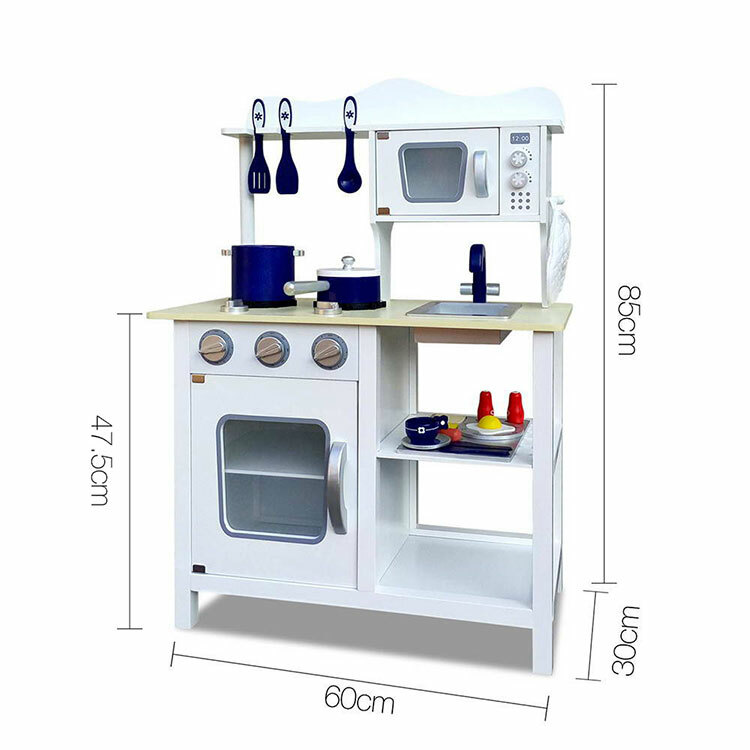 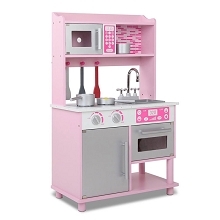 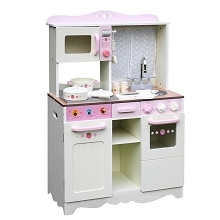 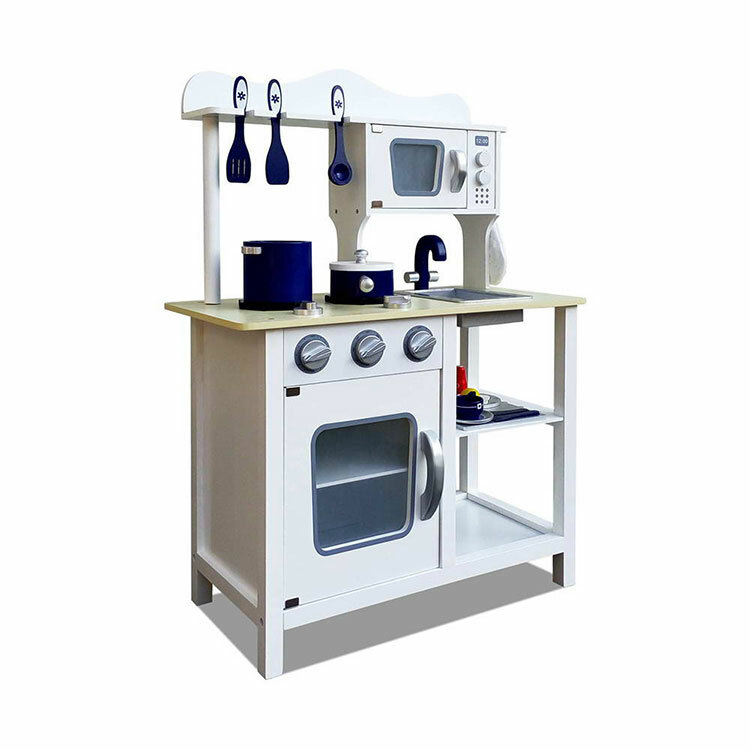 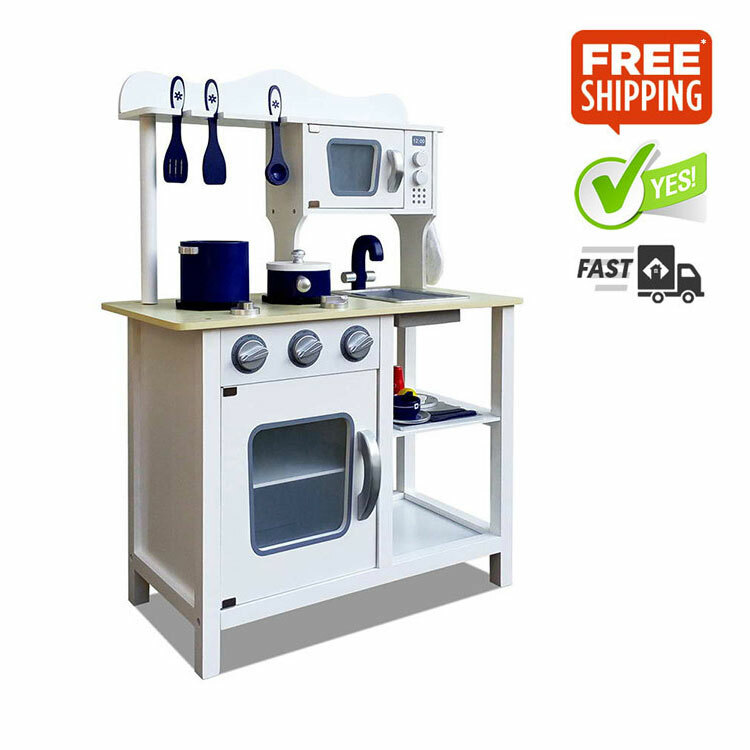 Get this sophisticated wooden white kitchen for your little master chef! 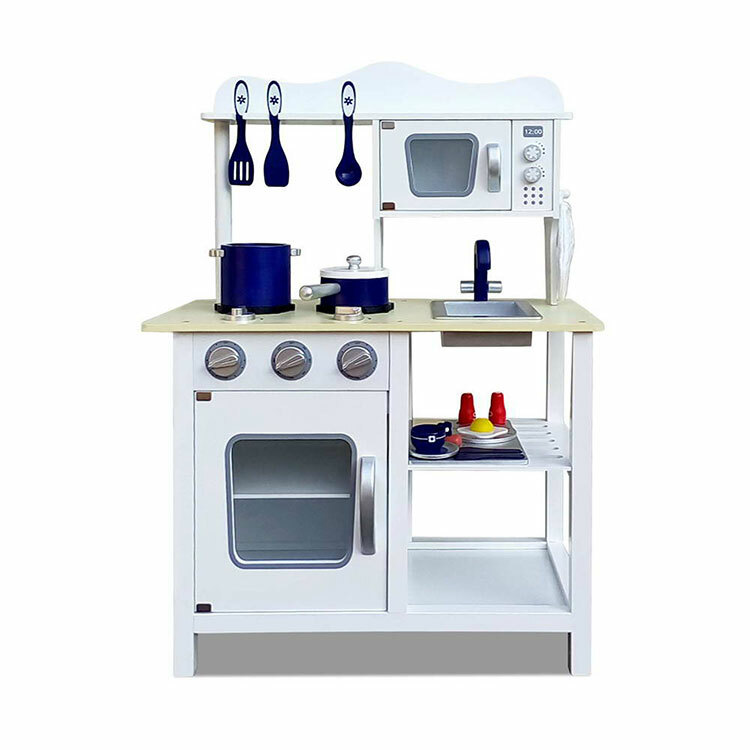 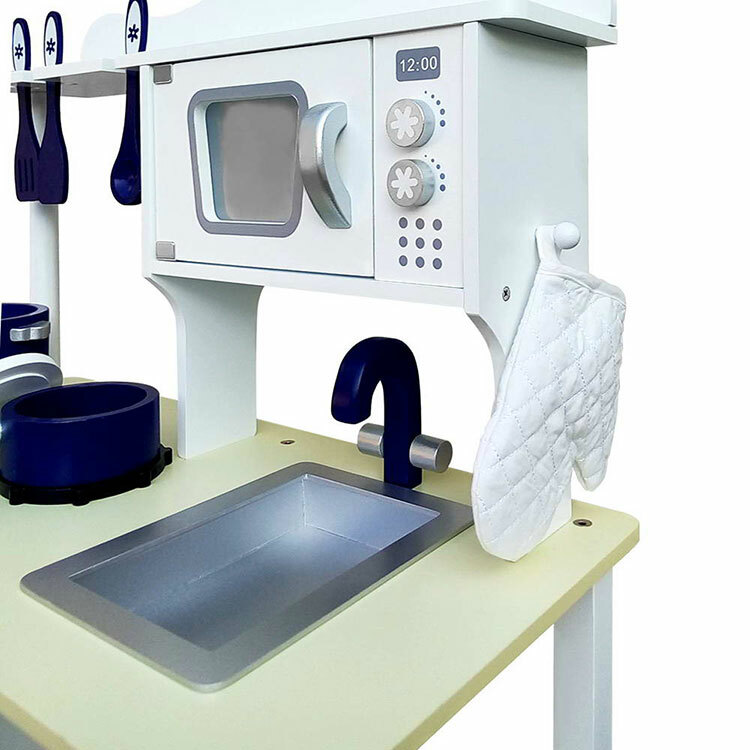 Make their dream come true for owning their private kitchen and have fun playing cooking - Up in a storm in no time! 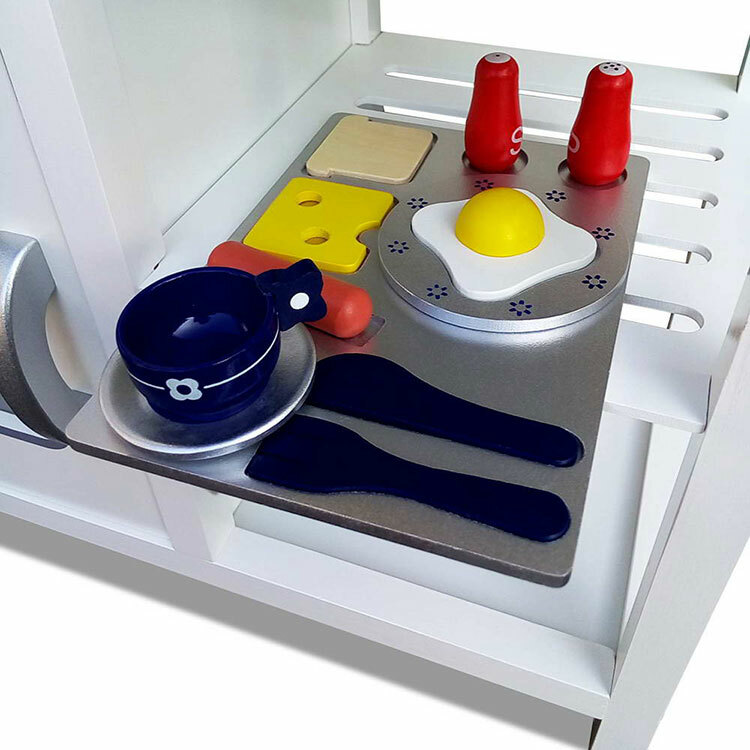 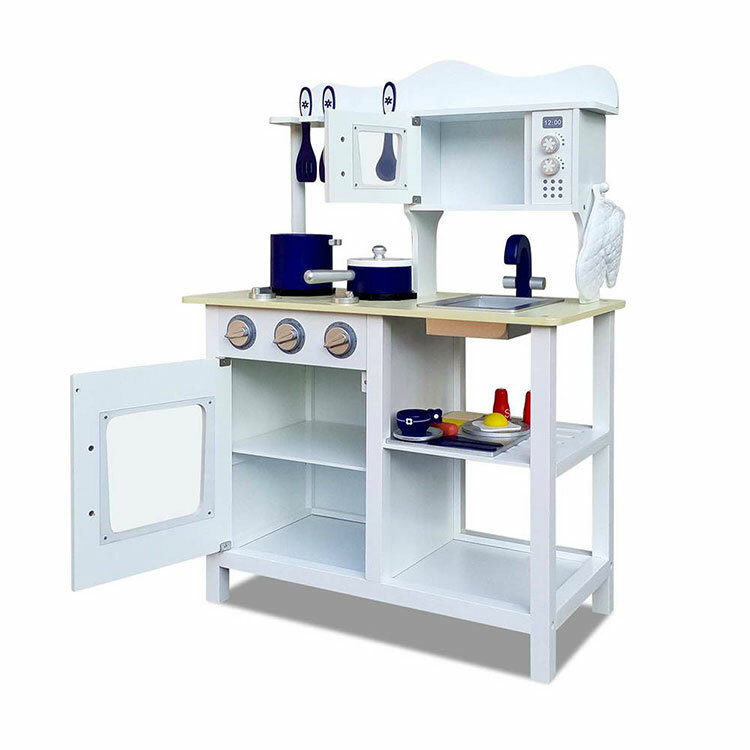 This white contemporary kitchen is packed full of role play fun including wooden microwave, stove top, complete cooking accessories and plenty of shelving space in this piece to play with. 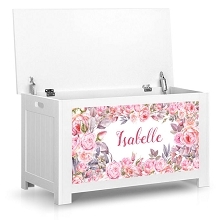 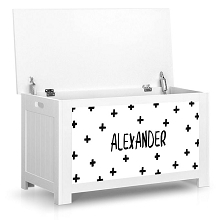 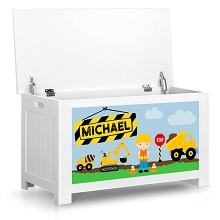 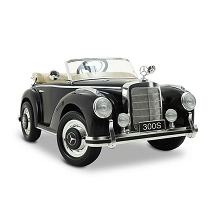 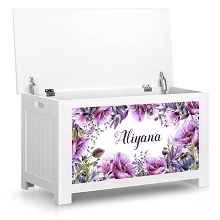 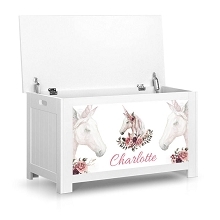 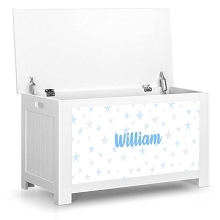 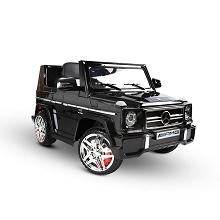 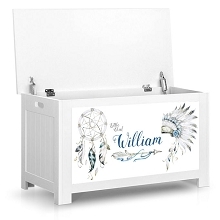 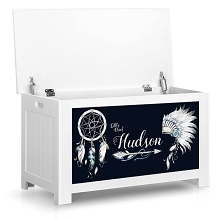 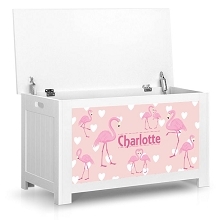 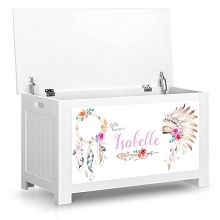 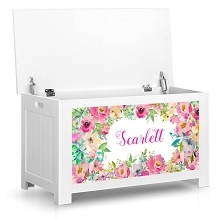 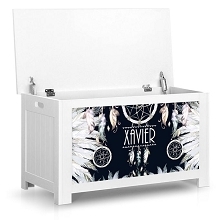 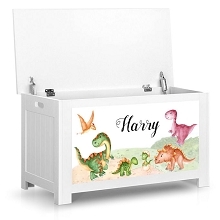 Great addition to kids playroom, cubby house or childrenæŠ¯ bedroom. 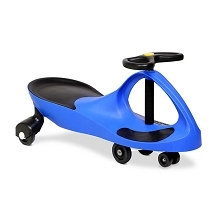 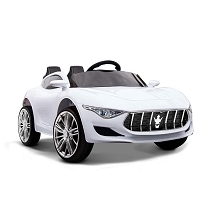 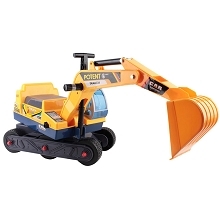 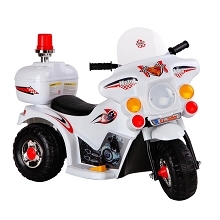 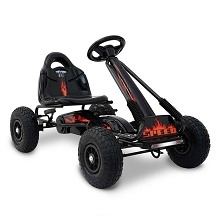 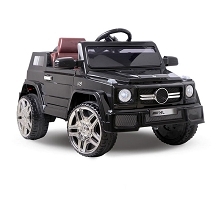 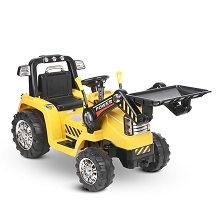 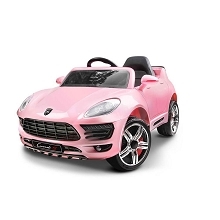 This product is EN71 Toys Safety Certified. 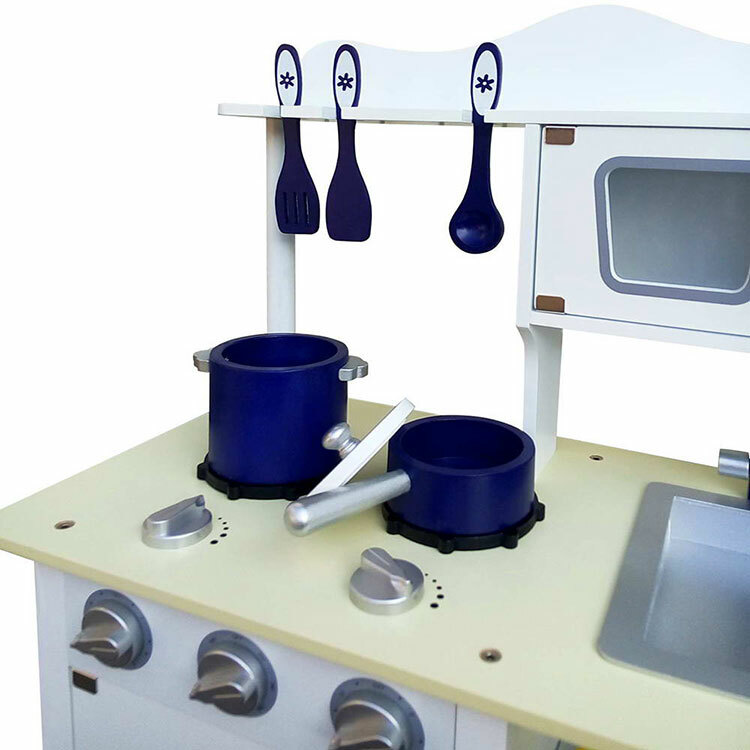 Made with non-toxic paint, it is safe for your kids to play with and enjoy unlimited hours of fun cooking. 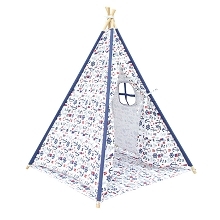 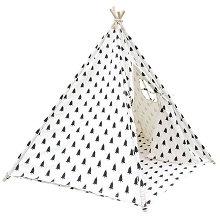 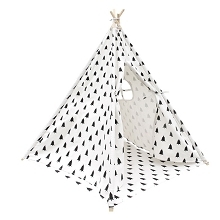 High Quality Cotton Canvas Kids 5P Teepee "Trees"